One year ago, Los Angeles lawmakers pledged to approve 222 new homeless housing units in each of their 15 districts by July 2020, for a total of 3,330. Today, most are far behind on reaching that mark. No units have been approved for District 12 in the San Fernando Valley, according to the Lost Angeles Times, which laid out the issue in an investigation. Just 13 units have been approved in District 13. Six of the districts are exceeding the goal. More than 800 units have been approved for the district with Downtown L.A. and Boyle Heights, and more than 650 units have been approved in District 1. 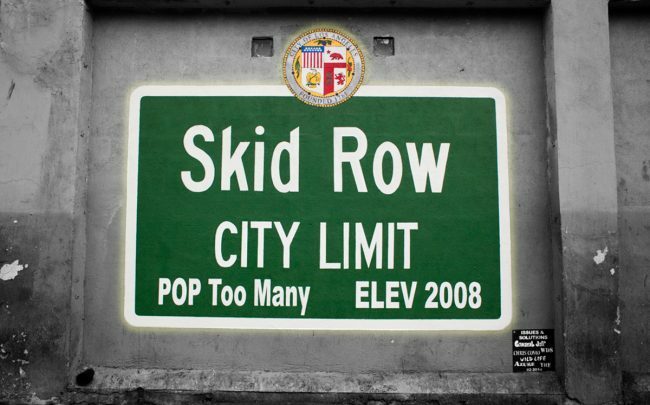 Downtown and Skid Row have the most homeless residents. But the pattern of where housing is built is causing concern that it is disproportionately set for lower-income areas, while wealthier neighborhoods also have hundreds of people without shelter. Five of the districts — which include downtown and South L.A. — account for 70 percent of the units approved under the $1.2-billion bond measure, Proposition HHH, for homeless housing. City Council members blame high land prices and the struggle to build shelters in neighborhoods that don’t want them. New supportive units slated for Venice will quadruple the amount of homeless housing in that area but residents complain that too many homeless projects are slated for the neighborhood. Last year, Angelenos protested a proposed 154-bed shelter there, and mocked Mayor Eric Garcetti’s “A Bridge Home” program that initiated the pledge from the Council members.